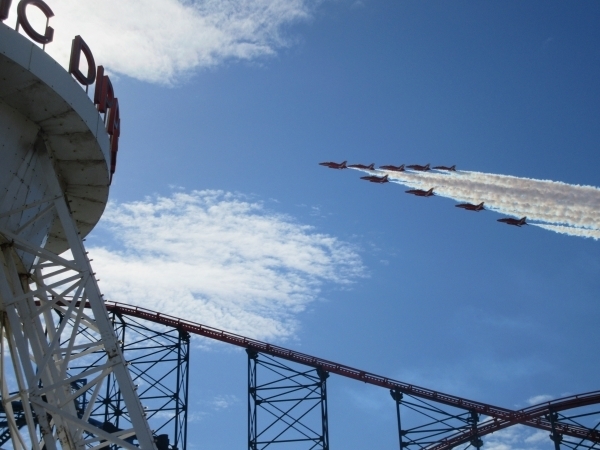 Jamie Kingston is Ride Rater’s Photographer of the Year 2017, with his great capture of the Royal Air Force Red Arrows over Blackpool Pleasure Beach. Jamie took the picture at one of the Lancashire amusement park’s late night fireworks events this year. He receives entry into our Hall of Fame, and will be issued with an engraved award in recognition of his achievement. The quality of entries received was once again a great standard, and we would like to thank everyone who entered. 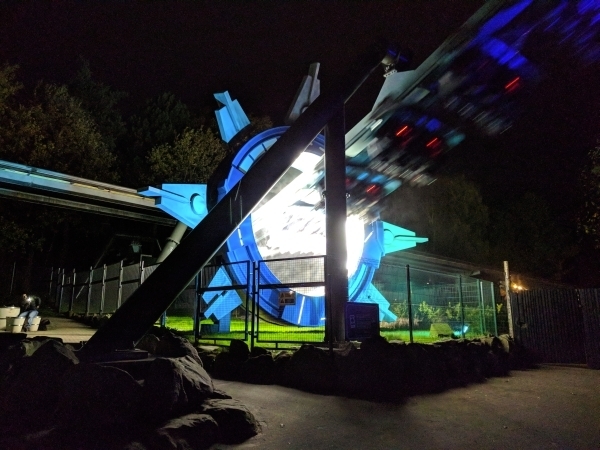 Our runner up was Harry Davies from Birmingham, whose image of Alton Towers’ Galactica during the park’s Scarefest event, also impressed us. 1 Comment on "Jamie Kingston: Photographer of the Year 2017"
Amazing entries, well done guys.